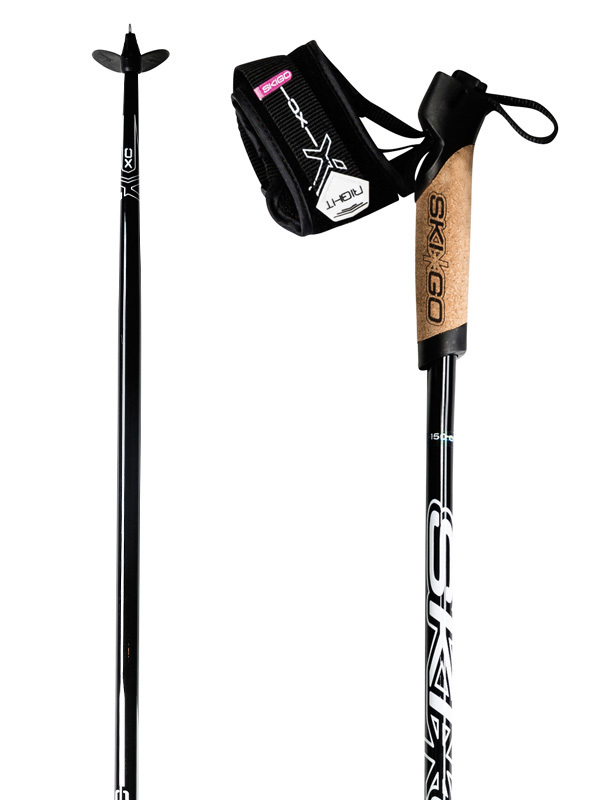 Skigo XC ski pole is made from 10% carbon and 90% fiberglass and is designed for the fitness skier. Offers good performance and value for money. Comes with racing strap.